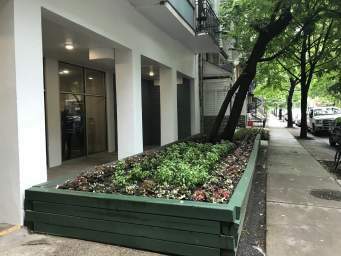 Located in the heart of the bustling Villeray neighbourhood, Le Mistral offers 1 and 2 bedroom suites, outdoor pool and terrace area, fitness center, along with indoor and outdoor parking. Whether you are looking to get out of downtown Montreal, or just looking for a place to call home, Le Mistral has something to offer residents of all ages and lifestyles. These pet-friendly apartments are located just minutes from plentiful shopping, a selection of restaurants, and plenty of parks for you and your furry friend to enjoy. Come see what Le Mistral has to offer you today! 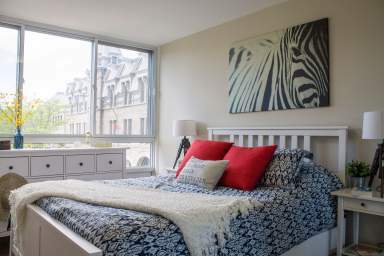 Conveniently located near the heart of Villeray, Le Mistral offers spacious 1 and 2 bedroom suites accompanied by a large balcony and views of the neighbourbood. 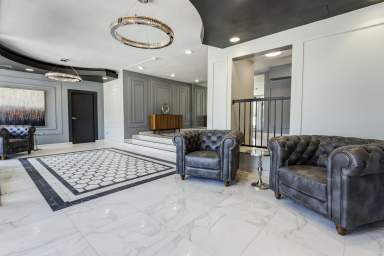 Offering newly renovated and pet-friendly apartments, residents can enjoy all the conveniences of a professionally managed building, while still feeling at home. Relax in one of the many nearby parks, or stay at home and enjoy a stunning outdoor pool and outdoor terrace area. No matter what lifestyle you choose, Le Mistral has something to offer for all residents. The central location provides easy access to highway 40 and the Jarry metro station, giving residents the option to explore all that Montreal has to offer. Residents can enjoy onsite laundry, an outdoor pool and terrace area, indoor and outdoor parking and a selection of schools, stores, parks and nearby amenities. 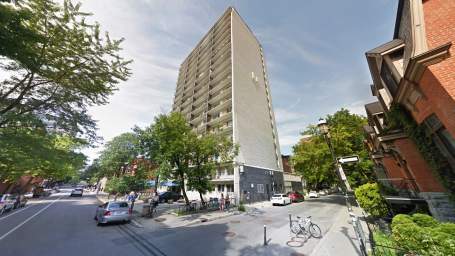 Take a stroll just down the street and you'll find the spacious Parc Villeray where you'll find plenty of green space as well as the Centre Sportif Jean-Rouseau. Come see what Le Mistral has to offer and book your tour today!